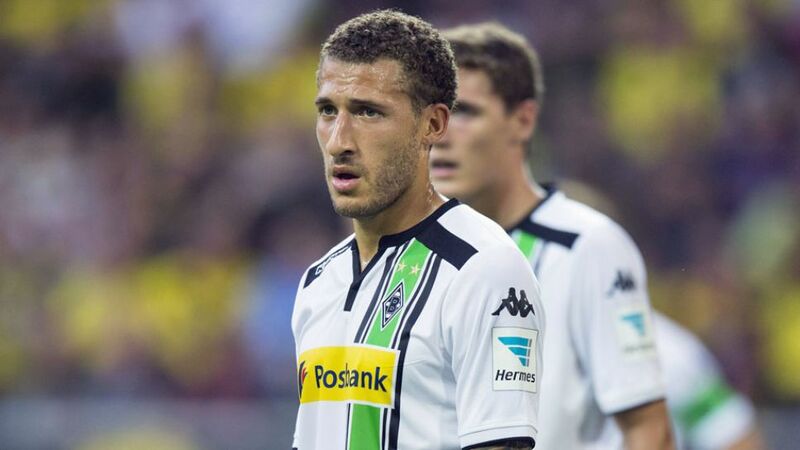 Cologne - Borussia Mönchengladbach’s bad luck with injuries continued after it was revealed that USMNT international Fabian Johnson suffered a muscle tear in his right calf in training on Sunday. It is not yet known when the 27-year-old wide man, who completed the full 90 minutes of Gladbach’s 4-0 defeat to Borussia Dortmund on Matchday 1, will return. Gladbach head coach Lucien Favre is already without first-choice defensive pairing Alvaro Dominguez and Martin Stranzl through injury as the club prepare to make their debut in the group stages of the UEFA Champions League next month. The Foals welcome 1. FSV Mainz 05 to Borussia-Park on Sunday evening (kick-off 17:30 CEST/ 15:30 GMT).